Is the motor on your pool too noisy? Does your pool pump perform efficiently? Have you checked for leaks in your pool liner? Whether you are dealing with a broken valve on the skimmer, or a major electrical problem with your pool heater, Ventura Pools pool pros are fully equipped to handle any type of repair, large or small. 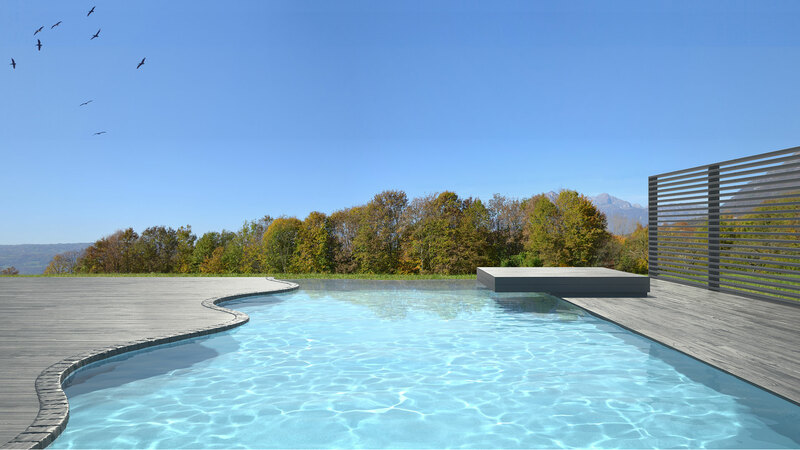 Experts at identifying pool problems and promptly carrying out cost-effective and energy-saving repairs, we customize services and install pool equipment for any pool type. The filter on your pool must be regularly cleaned and checked so that its flow rate capacity is sufficient to accommodate the size of your pool. Vital to efficient water circulation and central to keeping pool water clean, the filter must be running at peak efficiency in order to properly disperse pool chemicals that keep water safe and clear. Look to Ventura Pools to inspect and fix filter valves, change filter sand or provide a top-quality new filter installation. For faulty sensors, or salt readings that are no longer reliable, contact the Santa Barbara salt water system specialists to inspect salt cells and your entire salt water system. Get the most out of your system with regular inspections at pool opening and closings that extend the life of your pool and each of its parts. Even though the pump on your pool may function adequately, older models offer limited energy efficiency and may be costing you more in the long-run than the price of a new installation. 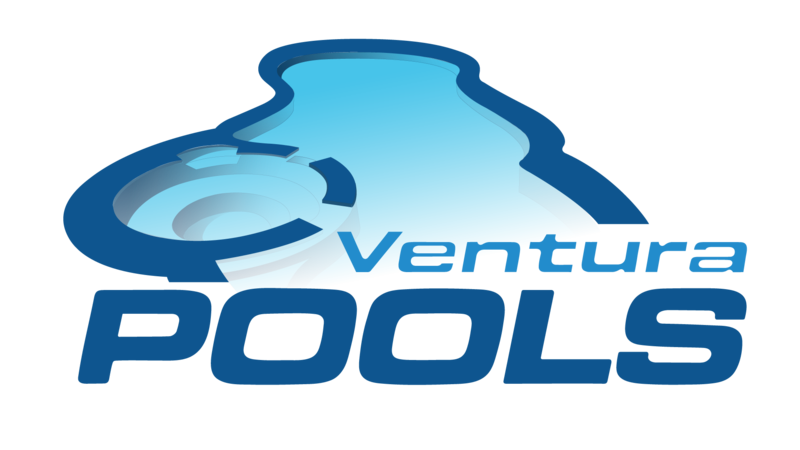 Ventura Pools experts offer the latest pool pump technology that functions quietly and lengthens the life of your pool. Contact our Santa Barbara location for more information on any pool equipment repairs.